Why Are Core Measures So Important? Core measures also address the challenge of navigating all the streams of data entering the digital sea. 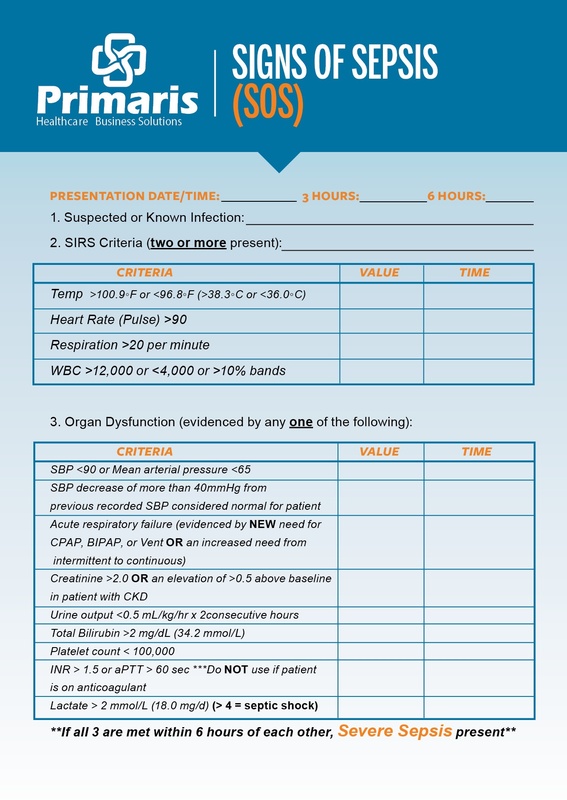 With hospitals, physicians, and other clinicians required to report multiple quality measures to a long roster of registries and similar entities, measurement requirements are often not aligned among payers, which has resulted in confusion and complexity for both providers and payers. Public reporting raises the stakes. Johns Hopkins Medicine sums up core measures as “national standardized processes and best practices to improve patient care ... to provide the right care at the right time for common conditions such as stroke or childhood asthma." Although the measures are standardized, they do sometimes change or drop off the list of core measure sets. Hospitals must report their compliance with core measures to The Joint Commission, the Centers for Medicare and Medicaid Services (CMS), and other agencies. As a result, consumer-patients and families can use core measure performance to objectively compare hospitals locally or nationally. The higher percentage compliance means the hospital is following the best steps to care for a patient’s particular condition. 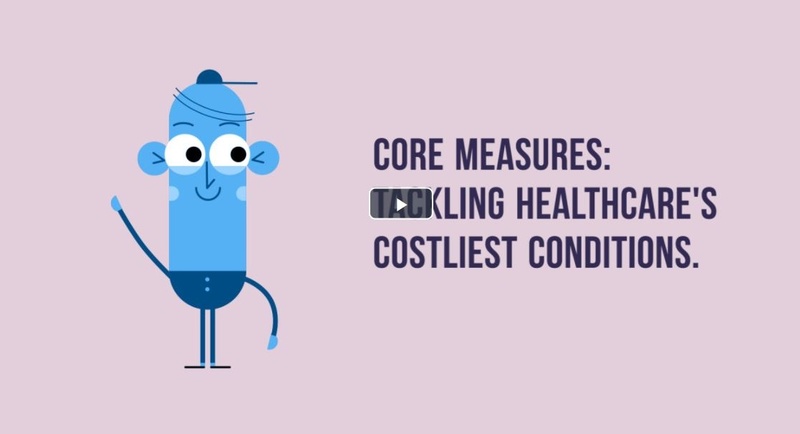 Core measures target the costliest, common conditions. 3 things to look for when outsourcing data abstraction. 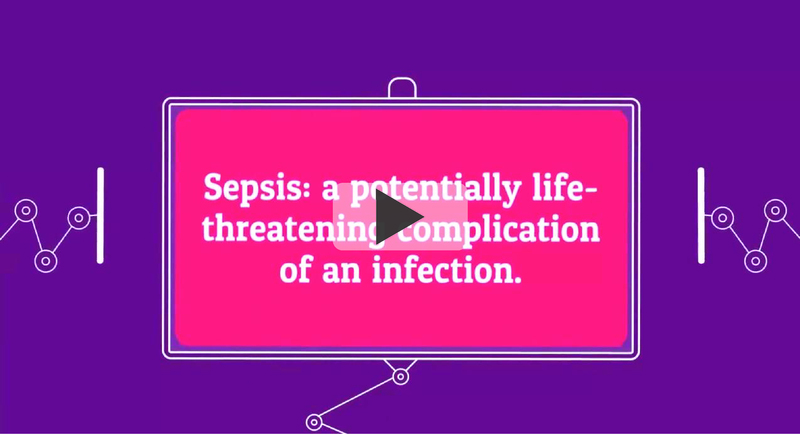 Sepsis is costly in lives and dollars. At nearly $24 billion in 2013, sepsis was responsible for 6.2 percent of all hospital costs across the country. A study revealed that the mean expense per stay associated with those hospitalizations was over $18,000, making hospitalizations from sepsis 70 percent more expensive than the average stay. Data abstractors piece the information together. 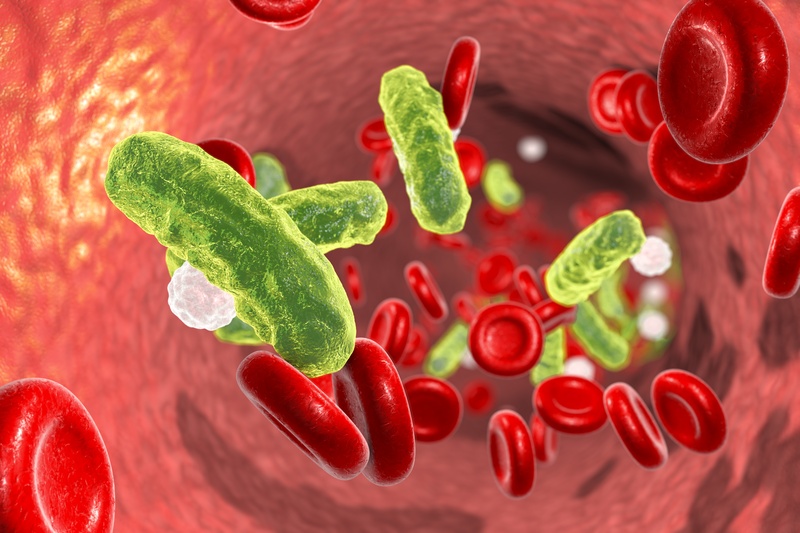 Sepsis 101: Q&A on causes, diagnosis, and treatment. Core measures manual changes occur at least annually, often every six months, and sometimes more frequently. Abstractors are expected to keep up with the changes as they become available. Not only do manual specs change, but hospitals frequently switch or upgrade EHRs. 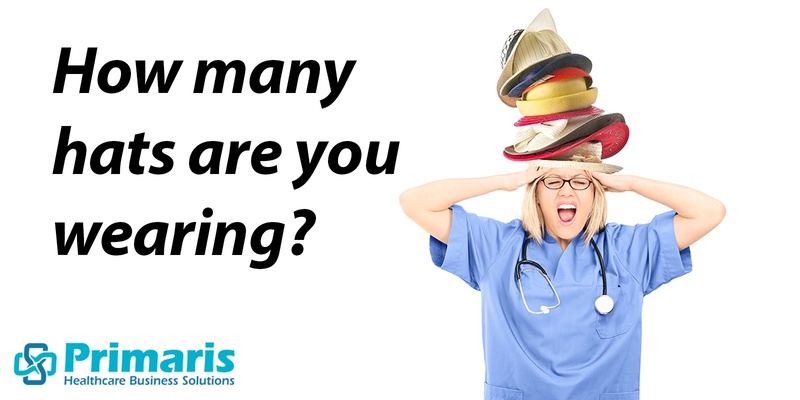 Learning a new EHR system and maintaining current training is a daunting order for in-house staff. One of the Primaris Quality Data Services managers, Amy Parsons, used the “telephone game” analogy recently to describe what happens when abstraction training and processes are passed down from employee to employee without up-to-date training and, in some cases, no thorough training for the person who first passed down the know-how. You remember the "telephone game?" Our blog post, "Why DIY is risky for core measures data abstraction" goes into more detail about those risks. Can you focus on abstraction AND patient care? One of the most crucial takeaways from the data abstraction picture is realizing that when providers are using their own staff for the task, it’s even more difficult to extract and implement actionable insights. What barriers do you encounter to keep data from shifting your focus from quality healthcare? Core Measures: Quality reporting season never ends. Episode 22 of the award-winning Quality Talk podcast explains core measures and the pain-staking, detailed data abstraction that is necessary to show that hospitals are following cutting-edge, best practices in treating a number of high-cost conditions. Quality Talk host Jodie Jackson Jr. is joined by Primaris Quality Data Services Managers Amy Parsons and Verna Gallagher. Listen here. 'The best care, every patient, every time. “The story continues.” It’s a fact that abstractors know quite well, because the specifications and manuals are regularly updated, and training continues. The closest we get to an end game with core measures is achieving the best care for every patient every time. 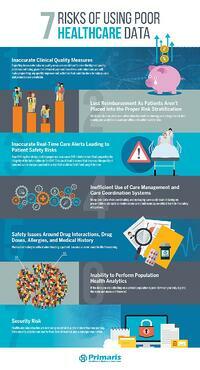 Check out our cheat sheet about the "7 Risks of Using Poor Healthcare Data." Could outsourcing save you time and money? 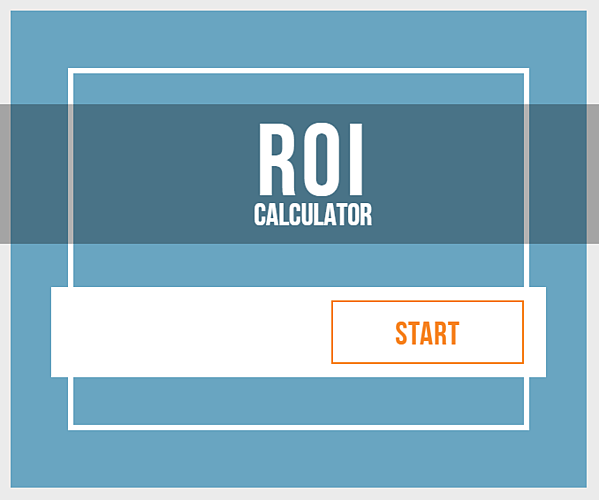 This core measures ROI Calculator helps to illustrate the impact outsourcing can have for your organization. 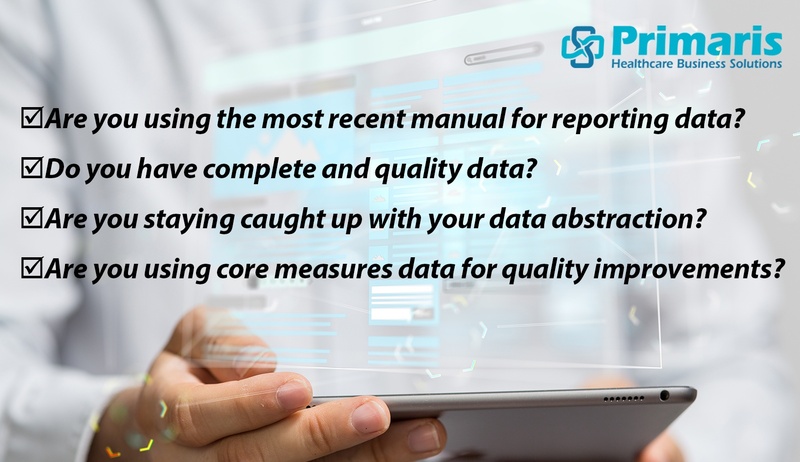 Based on core measure abstractions and cost data from KPMG, it is designed to estimate how much of your abstraction investment you can save and staff time you can free up for other quality activities such as data analysis and clinical quality improvement projects. Of course, this is just an estimate based on national data trends. Your pain points: A deepening ocean of charts and data; additional demands to prove quality care; and the focus on maintaining the human touch in healthcare, that vital, tried-and-true doctor-patient relationship. We get it. At Primaris, we can say we are your partner in healthcare quality because members of our team have been members of yours as front-line clinicians, nurses, and administrators. We can help. Just fill out and submit this form. We can take care of your healthcare data and chart abstraction so that you can take care of what matters most: your patients.